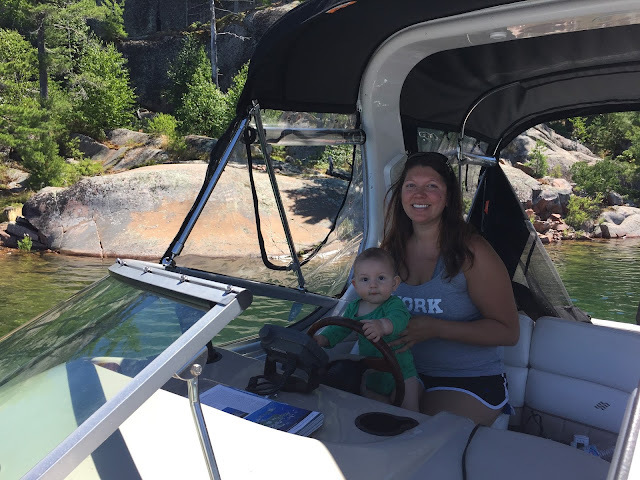 Lake Michigan (and beyond) Boating Adventures: 16 Days With a Toddler on a Boat...Will We Live to Tell the Tale? 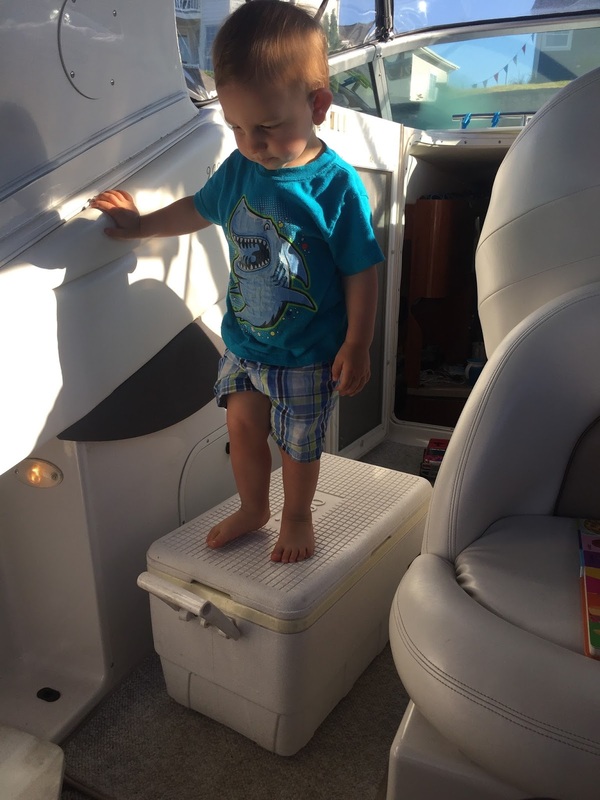 16 Days With a Toddler on a Boat...Will We Live to Tell the Tale? Neither Ben nor I grew up on boats, but Ben did have the experience of traveling to the same cabin on the lake in Sturgeon Bay, Wisconsin every summer as a kid. His memories of fishing, swimming, playing with other kid visitors (many of whom also visited every summer), and most of all his memories of family time made a lasting impression and are cherished still today. 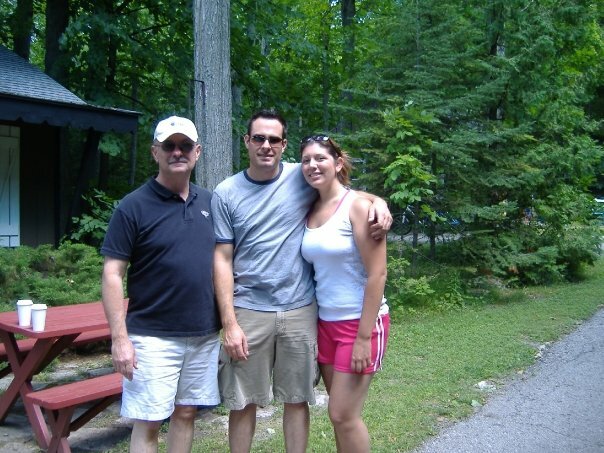 I was lucky enough to also go along with the family once Ben and I started dating in 2006 and later were married. When we thought about having kids, we knew we wanted to create the same type of memories for our own family. Fast forward 5 years after marriage... RJ was a newborn and we were planning our summer adventure aboard Seapickle. We had cruised the North Channel three summers before, and were hooked. By this point we were MUCH more comfortable navigating and finding anchorages, so it just seemed natural to go back again with a baby aboard. 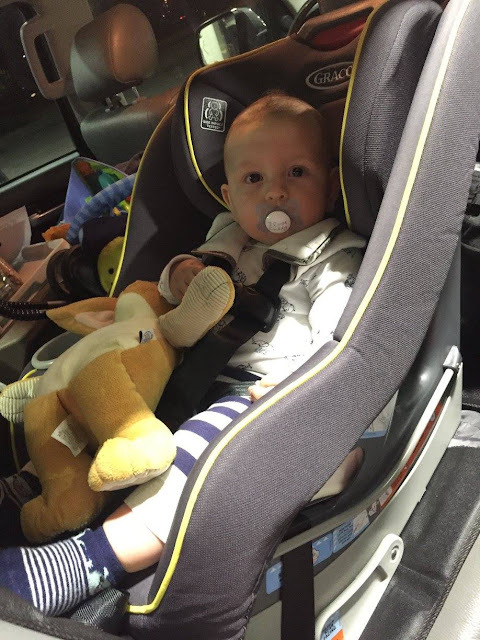 He was 6 months old when we left for our 16 day trip in 2016 (read all about it here), and while it had its challenges, we were committed to making the North Channel the place RJ looked forward to every summer. As our trip grew closer, I started collecting and putting away toys to bring on the trip. I "borrowed" some from my parents and kept them hidden, to bring out a few days or weeks into the trip in case of emergency. I couldn't find any information about boating trips with toddlers, but I was able to gather information from blogs I found about camping and hiking with toddlers to help put together medical and emergency kits. 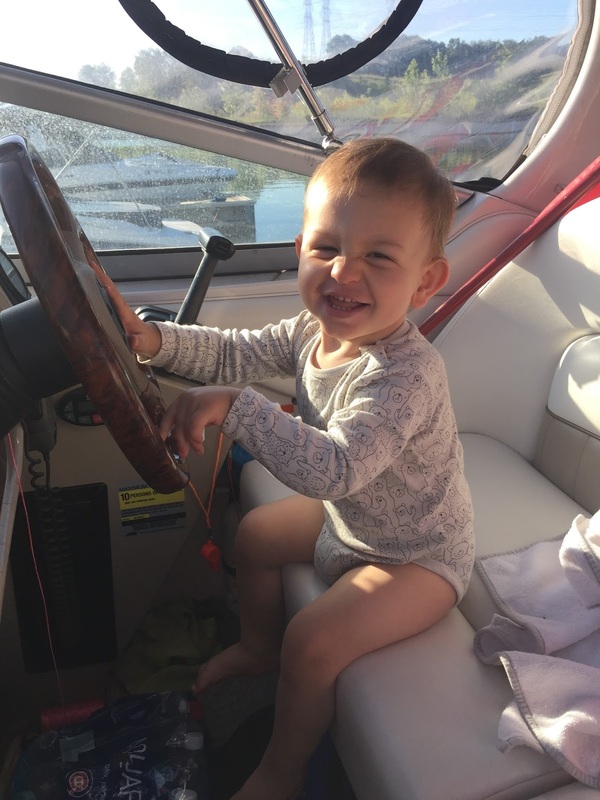 In the end though, boating with a toddler is a lot like living at home with a toddler... we just happen to be floating on water and toys can be thrown overboard. Our 2017 16 day cruise starts tonight after work, which means I better finish packing and mentally preparing for an overnight drive to Spanish, Ontario where we will launch the boat. Wish us luck, and we will be back to post about our adventures soon!